Even though Facebook and Twitter are dominating the social media market, LinkedIn is handling 600million active users on their platform. After a recent acquisition from Microsoft, LinkedIn is getting some help from the company to launch new services. 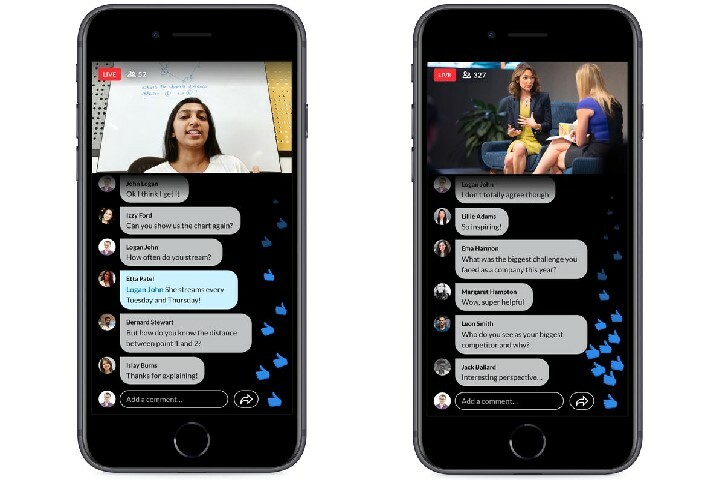 LinkedIn launched Live Video Streaming support for the users. Now, LinkedIn users can live stream video content on the platform for their followers. It’s not a long ago when LinkedIn started supporting the video posting on their platform. To launch the support for live streaming, LinkedIn got support from Microsoft’s Azure Services wing. The feature is named as LinkedIn live, and the main aim of it is to stream professional Q&A sessions, Award shows, quiz, earning calls and many other things. As the site is dedicated to professionals, it’s obvious to understand the user base is businesses and professionals in different sectors. Azure provided the important encoding technology to LinkedIn for seamlessly streaming the live content on the platform. LinkedIn partnered with Wirecast, Switcher Studio, Wowza Media Systems, Socialive, and Brandlive platforms for the content creators to share their videos. Pete Davies, the director of product management at LinkedIn said that the Videos are growing on the platform and that’s why the company is leveraging them for the growth of the platform. He also said that LinkedIn live was one of the most requested features by the user community. With the benefits for more than 600 million active users of the platform, this is the game changer. LinkedIn is the social network made for professionals and businesses to connect. With continuously increasing user base, the company is competing directly with Facebook, Twitter, YouTube, and video streaming site Twitch. It would be interesting to see how does LinkedIn performs with the Live video streaming integration.